An innovative pipeline to perform targeted microbiota quantitative analysis using next generation sequencing results. Micro LifePipe® is fast and accurate, it provides specific microorganism quantification for diagnostic and research applications. Whole Genome Sequencing of biological samples triggered the emergence of new projects focusing on microbiota analysis. 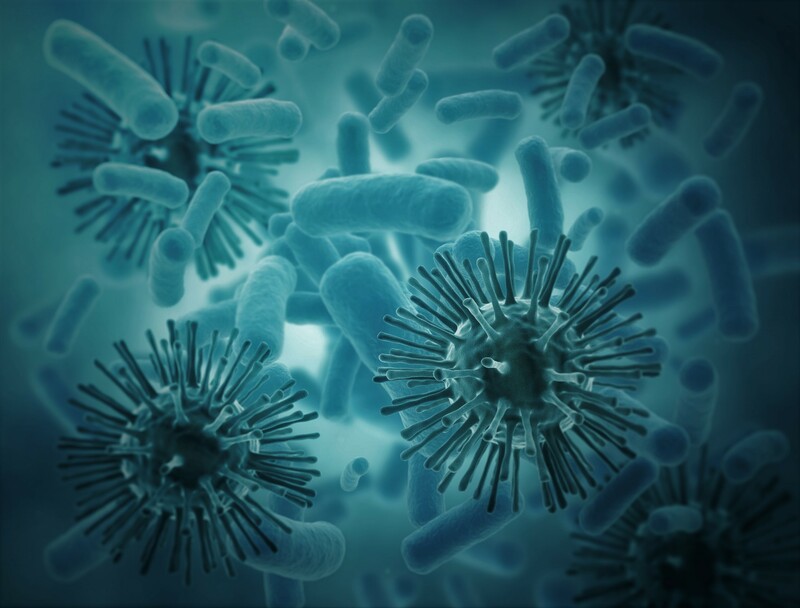 The influence of microorganisms on human health has been described in recent projects. Micro LifePipe® now brings absolute quantification which will become a new asset in microbiota analysis. The microbiota represents all the microorganisms, like fungi, viruses or bacteria, living in a host environment. The detetion of a microorganism in a sample is performed based on reads alignment on microorganism masked reference genomes. A qualitative validation is performed on the reads repartition on reference genome to confirm the presence of a species inside sequenced sample. Our absolute quantification is based on a calibration range of microorganism samples: a statistical model is built to determine microorganism concentration. Through this calibration step, the detection threshold of our pipeline is very low - below the quantitative PCR threshold for virus detection and quantification. The pipeline is used to study the microbiota of biological samples and quantify each found species. Our tool provides detection sensitivity and specificity greater than 99% for one or more microorganisms. The analysis is fast for the quantification of one microorganism : it takes about 5 minutes per sample. 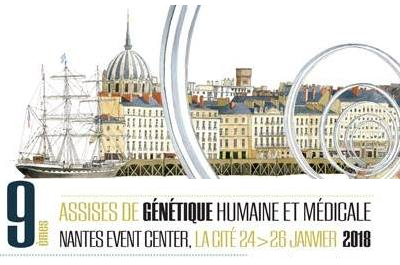 The tool is supported by our expert team and updated regarding the new published genomes. We also provide training and support for users. Our pipeline is fully cutomizable to better achieve the goal of the analysis: species to quantify, detection threshold. The pipeline has been validated on a public sequenced sample NA12878, a transformed cell line with EBV insertion. As for this example, Micro LifePipe can be used to study the microbiota from biological samples by precisely quantifying each species. 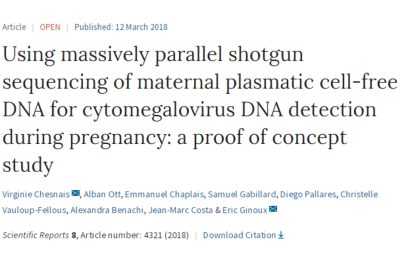 It can also be used for targeted applications such as quantify a unique species like Cytomegalovirus quantification during pregnancy. This approach has been published recently in Scientific Reports. 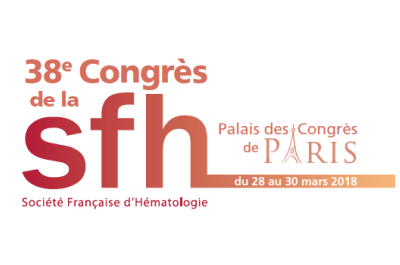 Life and Soft was present at the 38th congress of the French Society of Hematology in Paris with a poster selected by the SFH scientific committee and introducing Micro LifePipe®. Life&Soft first clinal study has been published in Scientific Reports. It is a Proof-Of-Concept of the feasibility to detect CMV virus on same samples that the one used for classical fetal aneuploidy detection with NIPT assay. 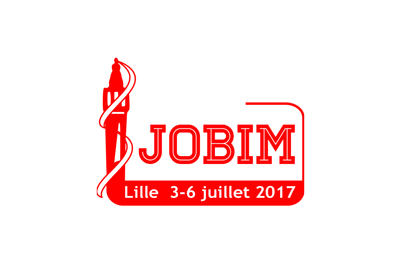 Life and Soft was present at the Biology, Bioinformatics and Mathematics Days in Lille. We were glad to introduce Micro LifePipe® in a poster presentation.